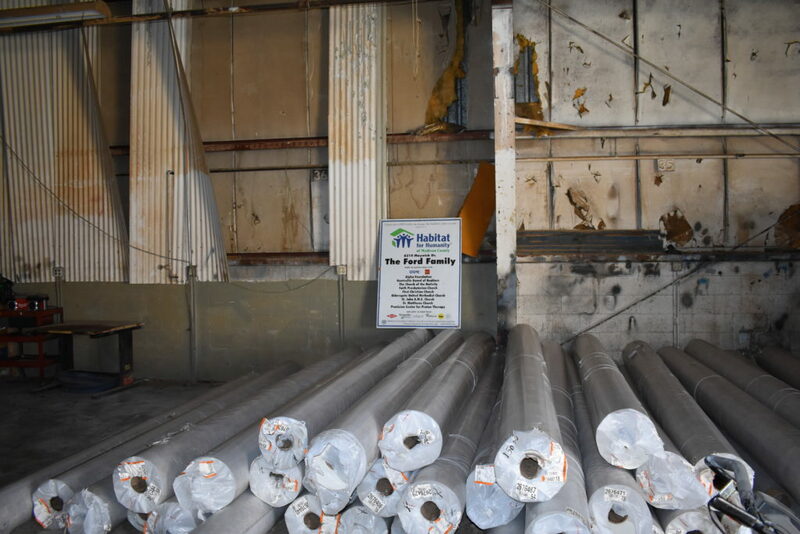 Community – GSH of Alabama, LLC. 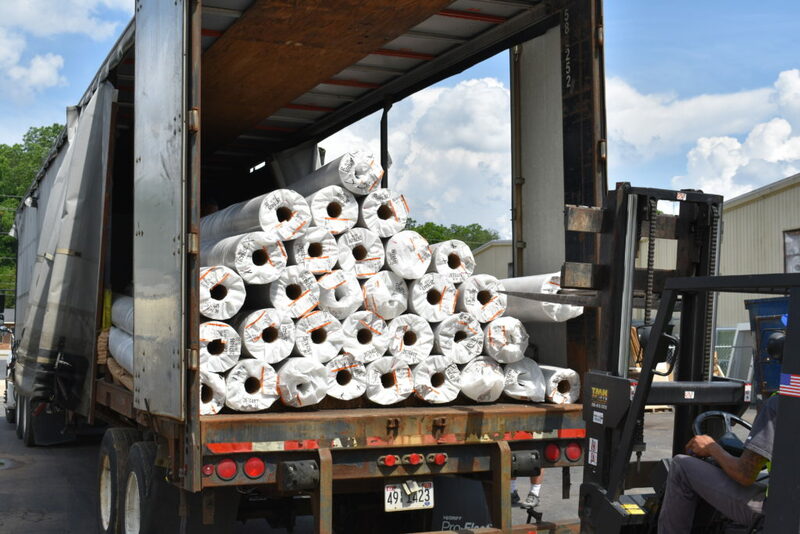 At GSH of Alabama, LLC, we are proud to call the Huntsville Community our home, and are always looking for ways to make a difference by supporting worthy programs in our local area. 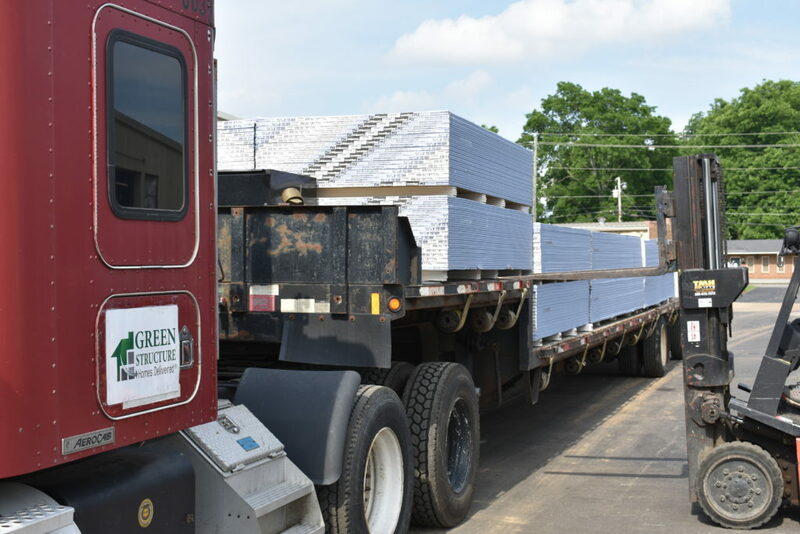 During the Spring and Summer of 2018, GSH of Alabama, LLC made several donations of new building materials to support both current projects and future Habitat Homes in the Huntsville area. 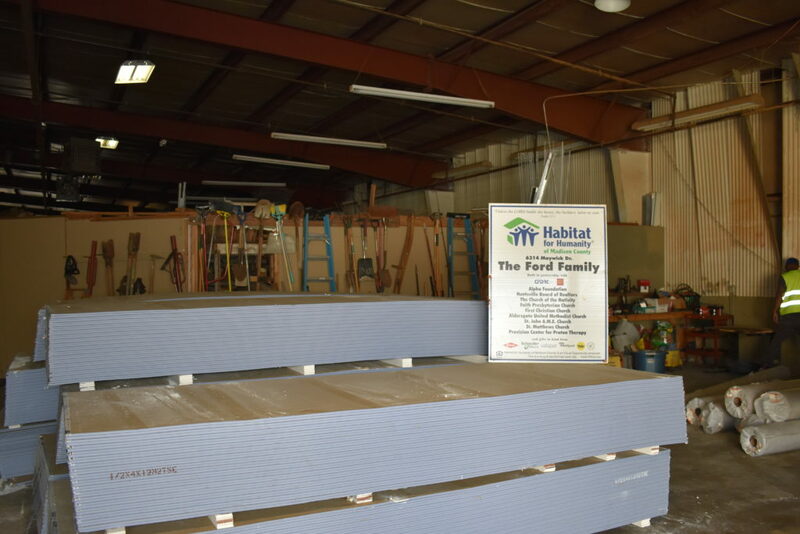 The donations of drywall, linoleum flooring, and Hardie Fascia will directly impact forty-three Habitat Homes, with the remaining materials being sold in the Habitat ReStore to provide financial support to other active projects. 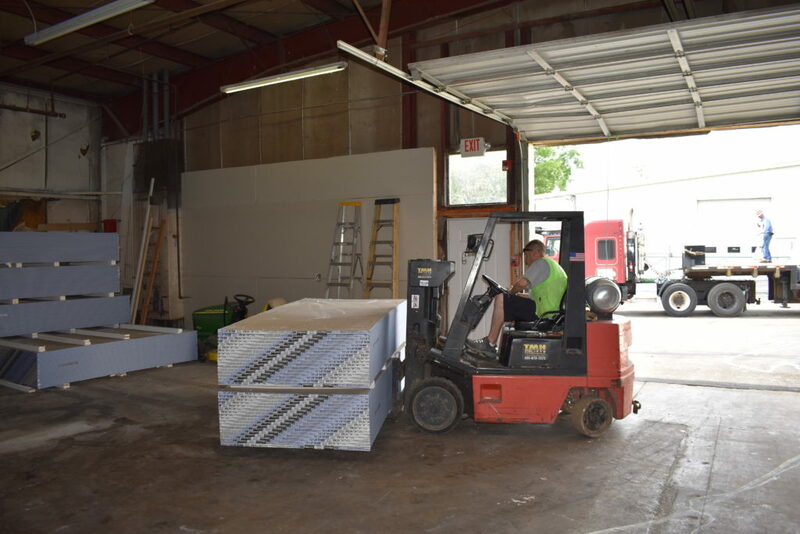 Total Support Surpassed $100,000 during July of 2018. 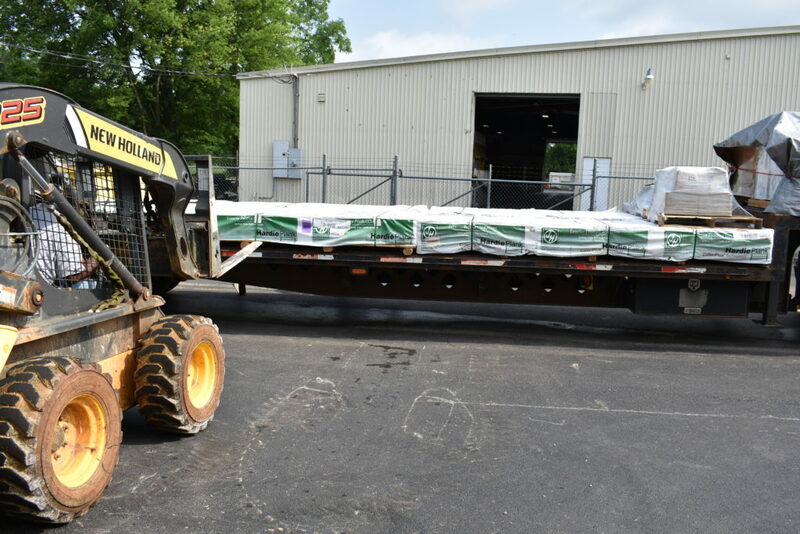 Below are a few photos of unloading donated materials from GSH trucks at the Habitat Restore in Huntsville, AL.